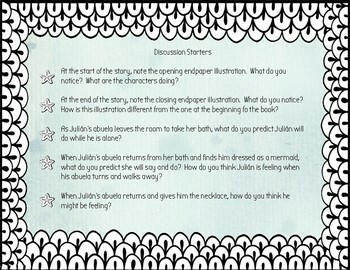 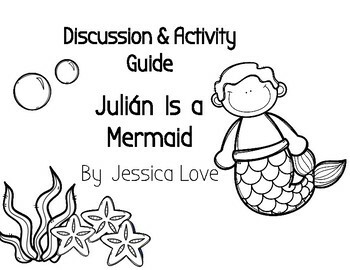 Discussion starters, group activities, and individual work for use with Jessica Love's book, Julián Is a Mermaid. 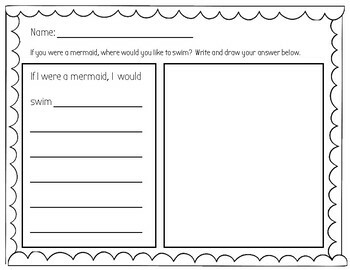 Includes teacher pages (extension activities and discussion starters) in both color and blackline, and ready-to-use student work pages featuring reader's response drawing and writing prompts. 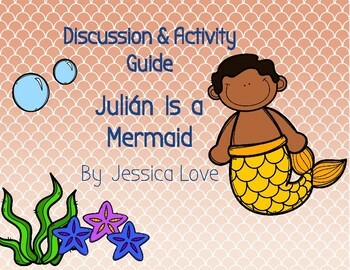 Perfect for teachers looking to incorporate new, diverse books into their classrooms!